We are in an age of information, not all of that information might be correct. The concept of ‘fake news’ is increasingly on our agenda, information and knowledge is power, so it is used to influence and shape opinions. This could be to guide behaviour, purchases or how we vote, something that is increasingly being seen as a threat to society. This could be seen as a message of doom and gloom, but social media gives us tools to respond. As a dietitian and academic, I first started to engage with social media and traditional media, not in a vain attempt to gain my Warhol 15 minutes, especially as I have been told I have the face for radio and voice for silent movies! It was purely out of frustration, with respect to health and particularly nutrition and diet, as there is a massive need to dilute all the misinformation. Everyone is a critic, and almost everyone eats (acknowledging those on artificial nutrition). This, means everyone has experiences of food, histories built of both good and bad experiences. For example, I hate oranges, I know that is illogical and I am fully aware of the health benefits of eating them, however in infant school (I still can picture it in my mind) I was strongly encouraged to eat one before I could leave the dining hall. Needless to say I did and spontaneously threw up! Now, if we consider health, people living with long term conditions have gained massive amounts of experience, and perhaps some of those interactions with health professional might have been unfortunately negative. The modern world, through social media provides a channel through which these can be expressed, the question is how should we engage with this group who previously just didn’t show up for appointments. But now through social media can tell us exactly how useless they think we are and how corrupt our professional bodies are in their eyes. The misinformation is not helped by the multiple messages about individual research projects in the mainstream media, often reporting the dietary effects of one food or other as being game changing, when the original study only fed that food to half-a-dozen white rats! This, type of message is also used by the food industry, which has been said to use the same tactics as the tobacco industry. However, unlike the tobacco industry, it is not an all or nothing market, if you cut one food group or nutrient such as fat, then another replaces it, which we have seen with sugar in the past (so sugar has now become the target). This is highlighted by data from the US showing the meat and dairy industry spends more money on lobbying politicians than the sugar industry. Perhaps, what we need to remember both ourselves and when communicating with patients and the public with relation to food and health, is we all have views and have to buy food. Therefore, those selling food may want to encourage us to buy it, this could influence the impartiality of the information we are provided. So, we find ourselves in a complex and confusing health information world, how can we try and challenge this, and what are the risks? One approach is to use social media, which unfortunately can be at times an unpleasant and aggressive environment. There are some individuals, commonly called trolls, who may be anonymous and might try and challenge every word you say. The safest thing to do if people are becoming nasty is to block them or at least mute their conversations. Remembering if the messages are potentially harmful or illegal, report them. However, although unpleasant in the most social media can be a great place to share information, ideas and evidence. So, the next question is do you keep my professional account separate to my personal one? Many organisations recommend that you do, as it can help to build a clear profile to promote your professional voice. Personally, I struggle with multiple accounts, so mix mine, aware of the risks it entails. 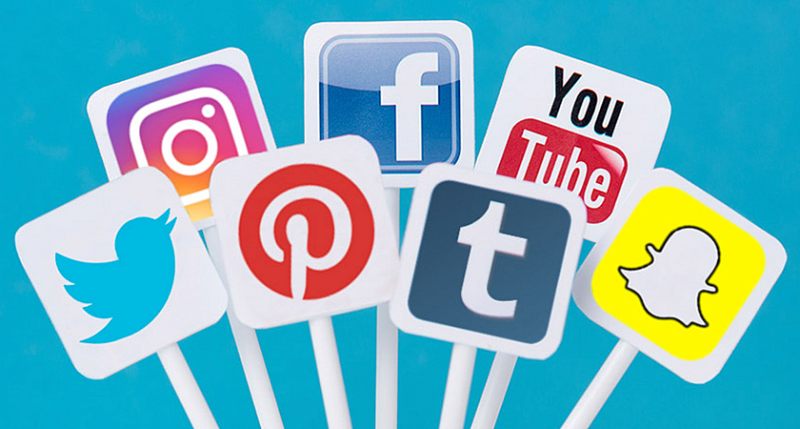 This needs, to be a decision you make, some professionals build a very strong social media presence purely on a professional basis challenging myths. Firstly, try to be polite and reflect that the person presenting misinformation may believe what they are saying and have used that information to modify their health. This can also be seen as it worked for me, therefore everyone should do it, be that a celebrity or a member of the public. Therefore, any challenge needs to consider their viewpoint, not easy where character counts are limited.